After their killer eight-track split EP released his past week, Rachel Lightner (of Nervous Dater) and local solo act Greg Mendez announced a record release party in Philly on September 28th. The two of them will be joined by a host of guests for a five-band bill at the West Philly venue Cafe Blamp. 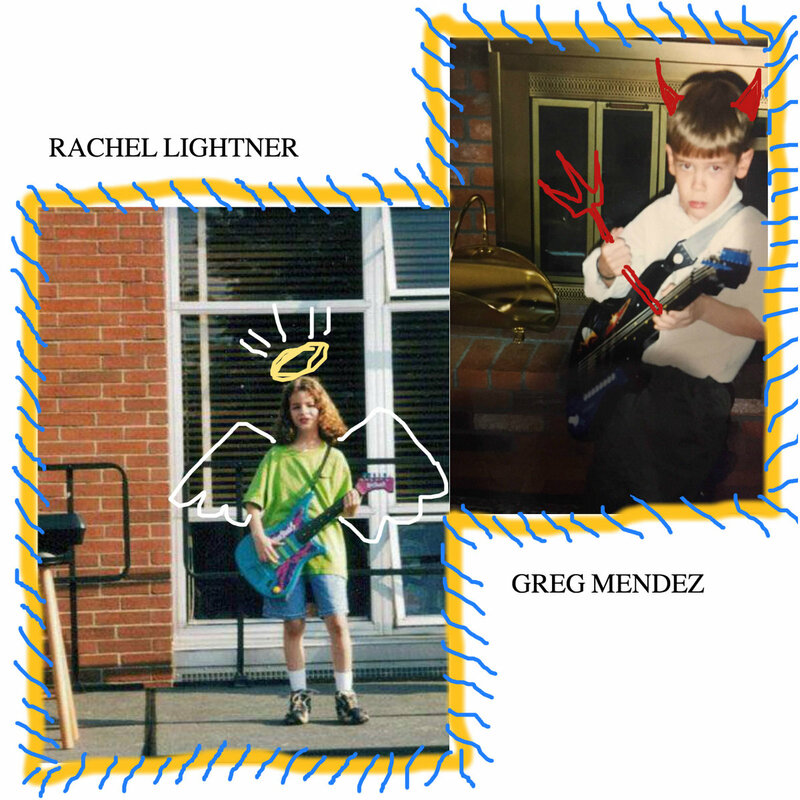 Lightner and Mendez’s split is an intimate set of lo-fi recordings, Mendez channeling folk influences, while Lightner went more emo-acoustic with some Phoebe Bridgers-esque spookiness. Be sure to get there early to catch Mike Space, Curtis Cooper, and Zach Fischer. Space is a bedroom act with some Rex Orange County sounds, and you may recognize Cooper from their tour playing guitar with Thin Lips, though their sound solo is bluesier. The show is coming up quick, so be sure to mark it in your calendars, tickets at the door. More info can be found at the Facebook event page here.